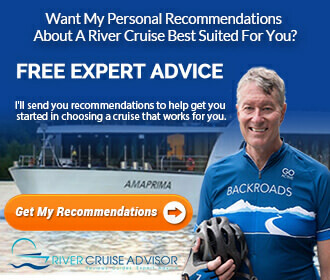 American Cruise Lines announced that it launched its 2nd new modern riverboat American Harmony at Chesapeake Shipbuilding in Salisbury, Maryland, on Saturday, November 17th. American Harmony is the second modern riverboat in the U.S. and the second of five planned ships in American’s new series. The first ship in the series, American Song, began cruising a sold-out inaugural season on the Mississippi this October 2018. American Harmony is four weeks ahead of schedule. Construction has also begun on the third ship in the modern riverboat series. 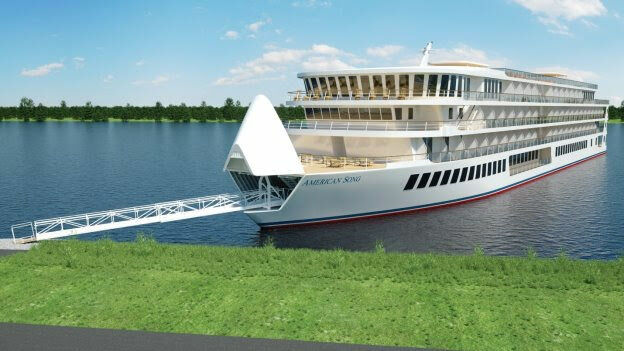 American Harmony will have the same modern design and technical features as its sister ship American Song, including the unique opening bow and retractable gangway. The second ship in American’s modern riverboat series will have six decks, all-balcony cabins, and a five-story glass atrium in the center of the ship. Immediately after the launch, the ship was positioned in Chesapeake’s East Outfitting Basin where it will receive its upper decks and outfitting. Chesapeake Shipbuilding has a long history of designing and building new ships for American Cruise Lines. The Inaugural season aboard American Harmony will begin in Summer 2019 on the Mississippi River. Sister ship American Song will reposition out West for 2019 sailing American’s Columbia & Snake River itineraries March through October 2019. 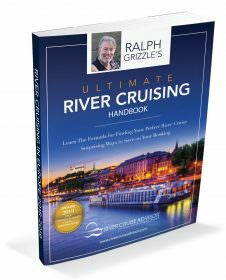 Can you show pictures of the American Harmony, the interior and the staterooms along with the 2019 schedule?